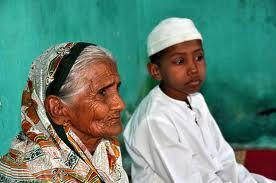 The number and proportion of elderly population in India is increasing very fast. 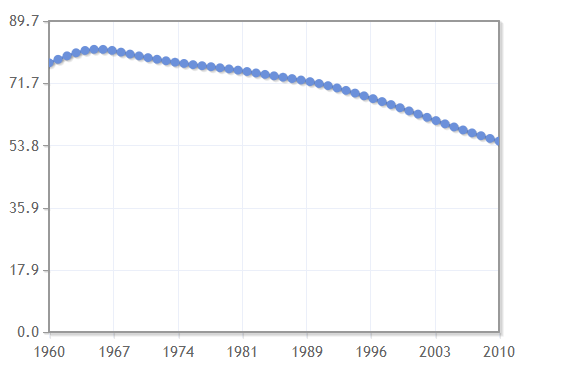 Though in comparison to the developed countries the India’s population is still young. But in absolute term India is the second highest elderly populated country after China. 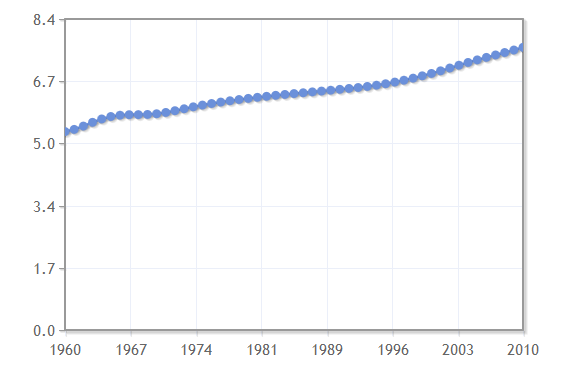 The dependency ratio is an age-population ratio of those typically not in the labor force (the dependent part) and those typically in the labor force (the productive part). It is used to measure the pressure on productive population. The dependent part usually includes those under the age of 15 and over the age of 64. The productive part makes up population in between, ages 15-64. It is normally expressed as a percentage. The (total) dependency ratio can be decomposed into the child dependency ratio and old-age dependency ratio. Old age dependency ratio is defined as the number of persons older than 64 per 100 persons in the age-group 15-64 years. Child dependency ratio is the ratio of younger dependents--people younger than 15--to the working-age population--those ages 15-64. The Population ages 0-14 (% of total) in India was last reported at 30.21 in 2011, according to a World Bank report published in 2012. Population is based on the de facto definition of population. The Population ages 15-64 (% of total) in India was last reported at 64.79 in 2011, according to a World Bank report published in 2012. Population is based on the de facto definition of population. The Age dependency ratio (% of working-age population) in India was last reported at 54.34 in 2011, according to a World Bank report published in 2012. The Old age dependency ratio (% of working-age population) in India was last reported at 7.71 in 2011, according to a World Bank report published in 2012. The Child dependency ratio (% of working-age population) in India was last reported at 46.63 in 2011, according to a World Bank report published in 2012. Today more than fifty percent of aged persons in India are surviving below the poverty line and more than 80 percent of the elderly are depending on others especially children for their day today activities. 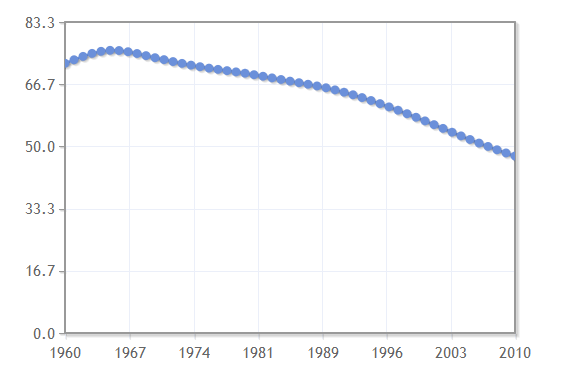 The increasing dependency ratio brings more economic pressure on working population. As the ratio increases there may be an increased burden on the productive part of the population to maintain the means of livelihood of economically dependent.